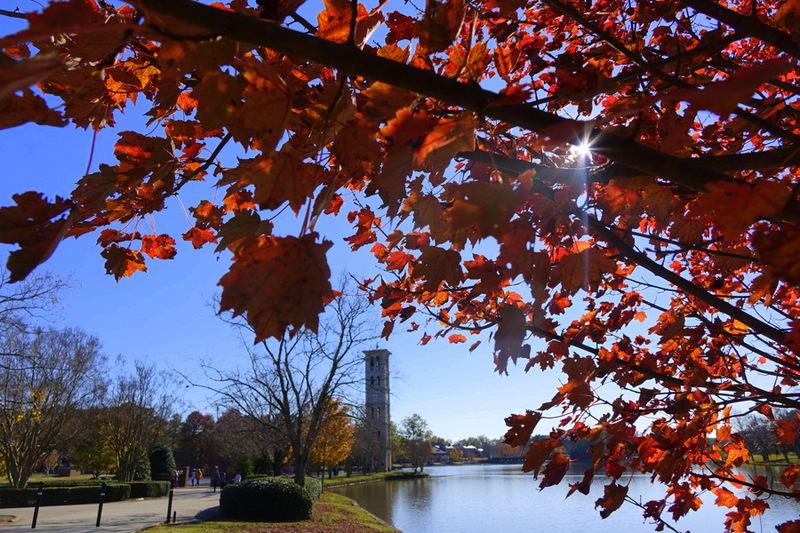 The amazing campus of Furman University in Greenville, South Carolina. Decided to explore with the family one day, and ended up here for a casual walk around campus. Truly wonderful photo ops everywhere. 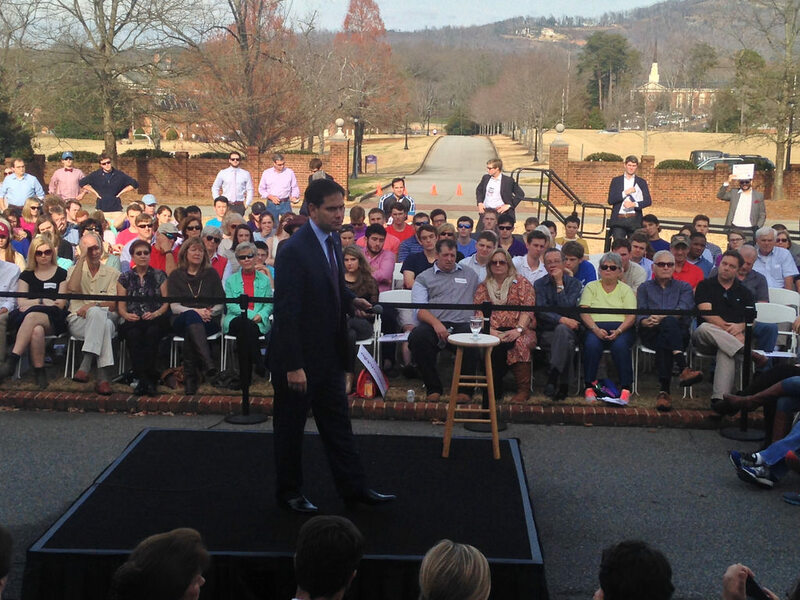 Senator Marco Rubio campaigns for President in Greenville, South Carolina at Furman University.